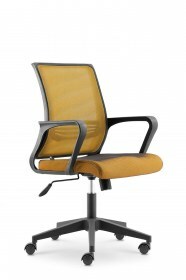 SKU: CM-B154BS-1. Category: Hot Offers. 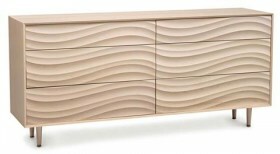 wavy chest of drawer	SKU: bdfs-cof-1. Category: Hot Offers.